Being a country girl, I've taken care of gardens my whole life and have learned many tricks to get large, juicy tomatoes. 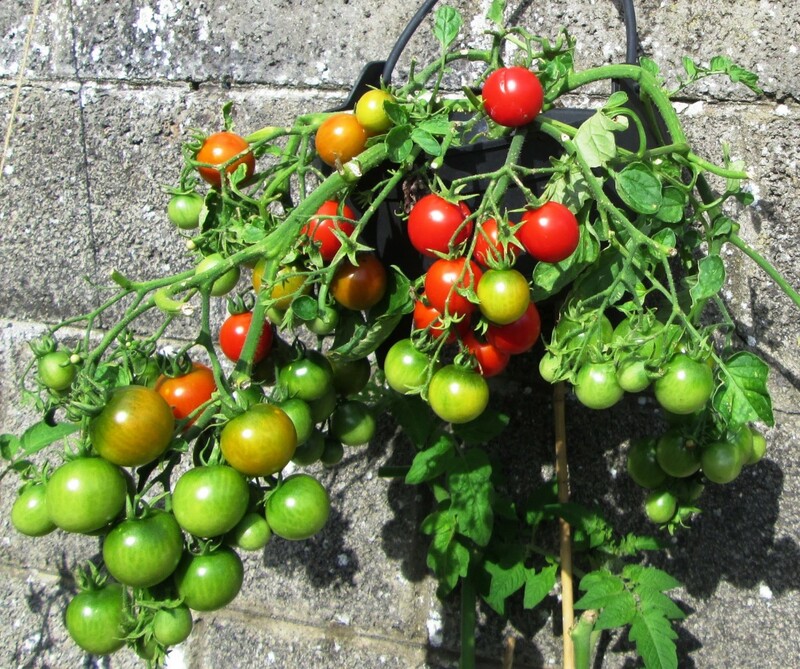 In this article, I am going to show you how to successfully grow tomato plants that produce huge tomatoes. 1. Where Do I Plant My Tomatoes? Pick an area in your garden that gets at least eight hours of daylight—even if you're just planting a single plant. If you are just planting one plant, choose a medium to large pot that provides good drainage. 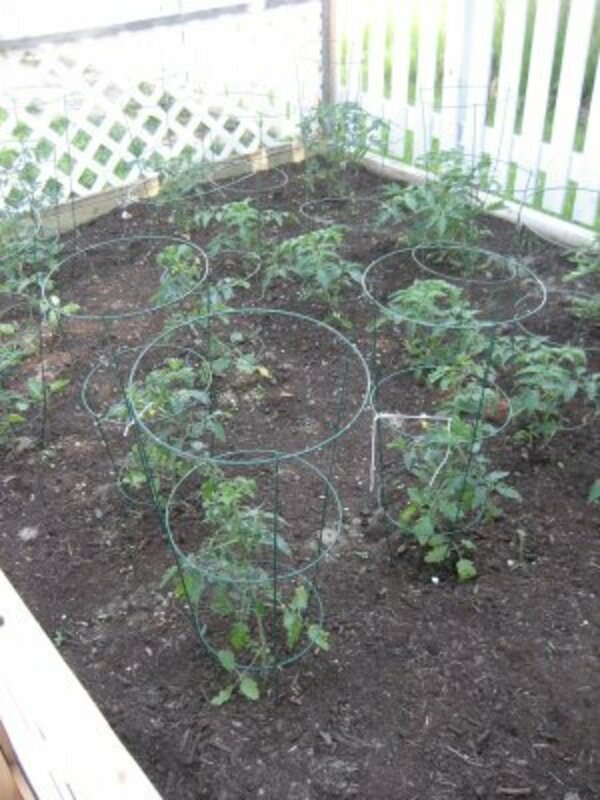 Run chicken wire around the area to prevent pesky varments like rodents, raccoons, and rabbits from eating your tomatoes. Head down to your local nursery (e.g. Home Depot, Lowe's, etc.). I purchase all my plants from Home Depot because I like their selection. Choose plants with good-looking stalks and no signs of disease. 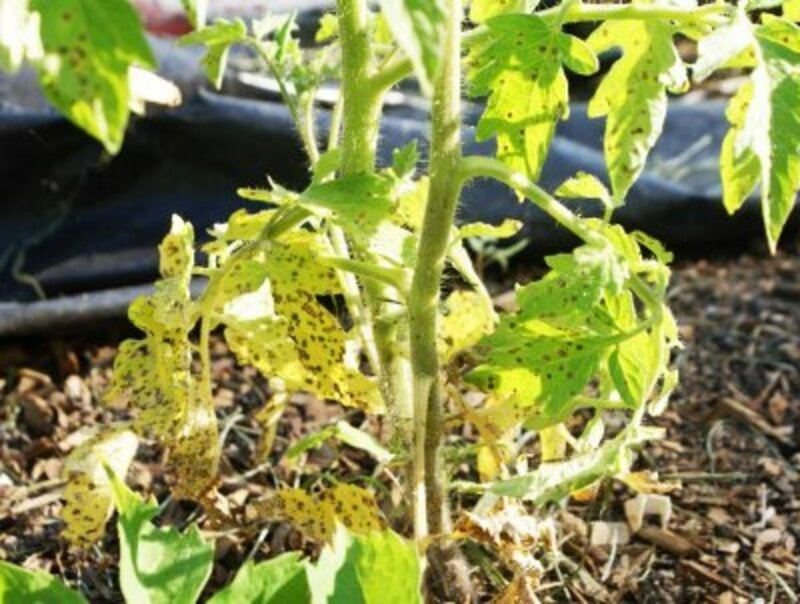 The most common sign of disease in a tomato plant is yellowing leaves. While at the store, pick up metal plant support hoops and some green tape. 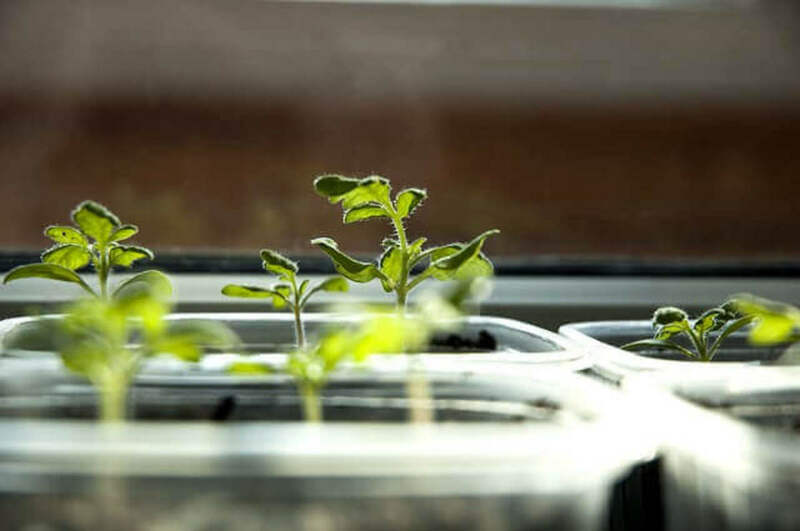 You'll also need a bag of potting soil—preferably soil designed for gardens since it contains more fertilizer— a bag of Epsom salt, and a bag of blood meal. 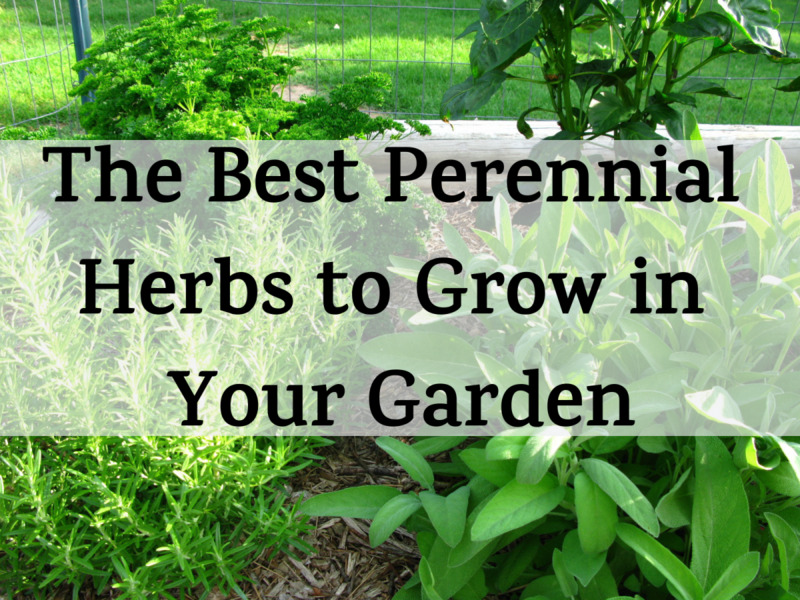 Make sure the area you want your plants to grow is free of weeds. Till the existing soil to loosen and aerate it. If you don't have a tiller, you can rent one or just use a shovel and some elbow grease. Add some tea leaves or old coffee grounds and a little blood meal. This richens up the soil and keeps rodents away too. Dig out a hole for your plant, and throw in a few sprinkles of Epsom salt. This is the little secret I've learned through my years of gardening. The magnesium in Epsom salt is a key mineral that helps plants absorb nutrients and produce chlorophyll. 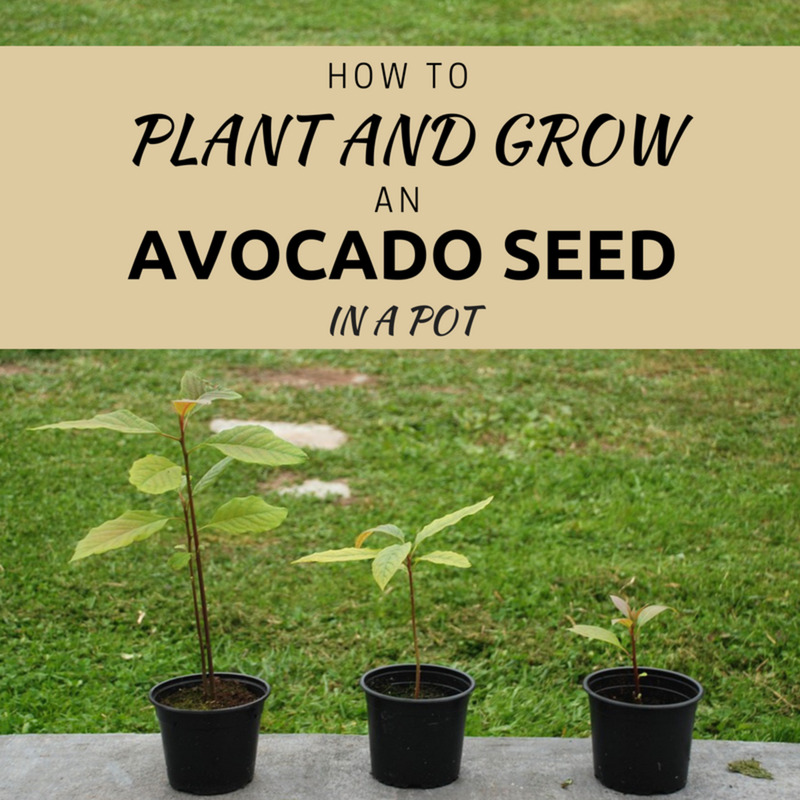 These tips also apply when planting in a pot. I am sure you are wondering, "When do I plant my tomato plants?" 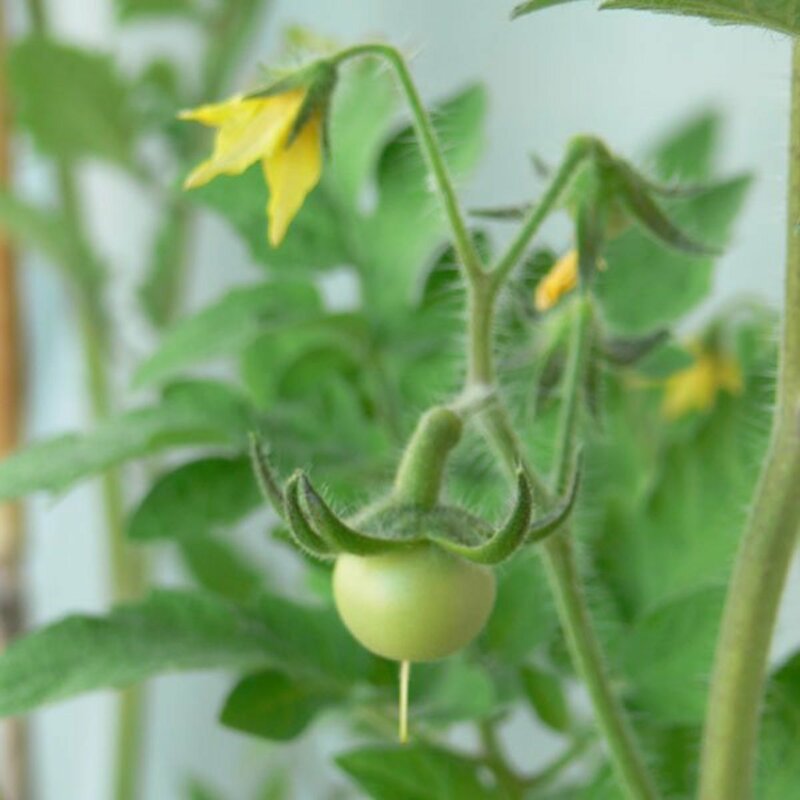 The best time to plant tomatoes is late spring to early summer—when you are sure there will be no frost for the next few months. I always plant mine right after Mother's Day. Place the plant in the hole you dug up. Tomato plants like to be buried deep, so make sure the bottom of the stalk is covered well. Cover it further with topsoil. Leave at least 2 feet of space between each plant to allow room for growth. Water only the base of the plant. This prevents damage, especially during hot, sunny days. If it is hot out, I will water in the morning and in the evening. Just wet the soil; tomato plants like moist soil. You don't want to drown the plants in water. I would not recommend using a sprinkler and just letting it run. 1. What Do I Do if I See Yellow Spots on My Tomato Leaves? Sometimes, no matter what you do, you cannot prevent yellowing leaves. This could be due to fungus growing on the leaves. If your plant is showing signs spotted, yellow leaves at the base of the stalk, remove those leaves to prevent the disease from spreading to the whole plant. You can purchase an antifungal spray from the nursery. I personally like my garden all natural, so I don't use this product unless I have to. 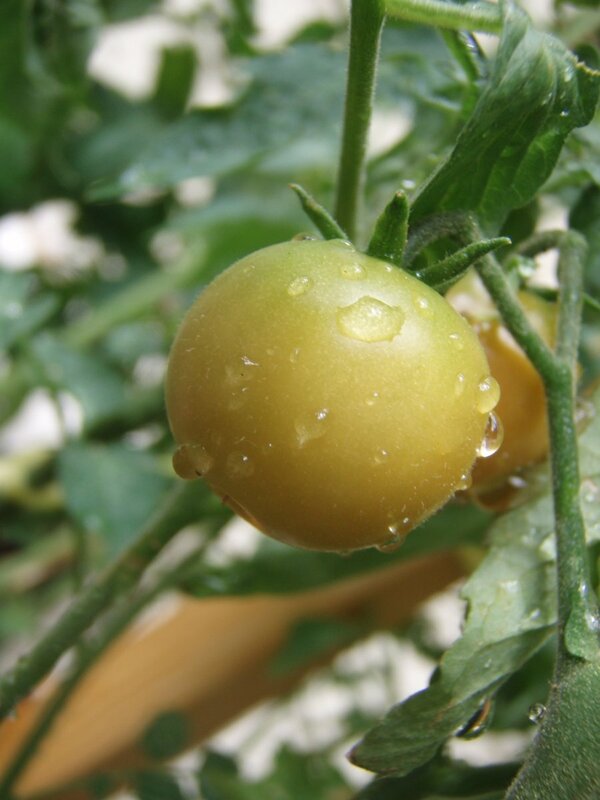 Yellowing leaves on tomato plants can indicate dehydration, too much sunlight, not enough nutrients, or fungus growth. A good way to deter pests in your garden is to plant some garlic plants in your garden. Bugs do not like garlic at all. You can also soak some garlic in water for a few days and spray the mixture on your plants. Note that after every rain, you have to repeat this procedure. If necessary, you can purchase a pesticide called Seven and sprinkle this on your garden. This is one of the few pesticides that is somewhat organic. Before your plants grow too large, make sure you properly stake your garden. Place the metal plant hoops around your plant, and place a big, metal stake in the middle right next to the stalk. Once your plant gets really big, use the green tape to attach the stalk to the stake and the longer stems to the plant hoop. 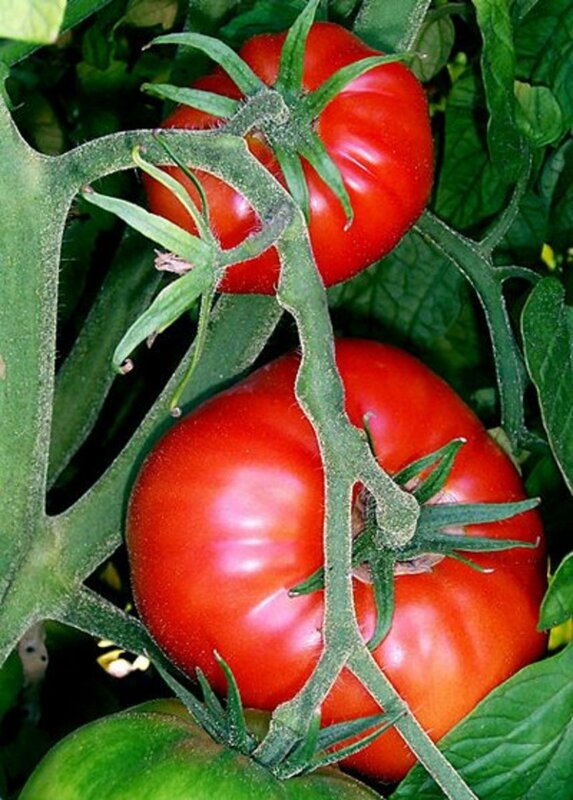 Avoid letting the plant touch the ground to prevent bugs and diseases from ruining your tomatoes. Metal plant hoops help support the heavy stems once they grow and bear fruit. Be ready to have quite a few big delicious tomatoes on hand. It will take about 40 days for your tomatoes to develop and ripen. Once one ripens, they all ripen quickly after, so have some recipes ready, or be friendly with your neighbors! A good friend of mine had a really bad problem with raccoons eating up her plants. She did not use blood meal, which would have prevented this—but she sprinkled cut human hair around her garden. This somehow deterred the raccoons, but she had to repeat this process after every rain. A fertilizing tip seems to work is to place all your old eggshells in a gallon jug, fill it with water, and let it sit for about a week. It will have a foul smell, but it gets better results than Miracle Grow! I hope you enjoyed my article and find these tips helpful! If you follow my suggestions, you are bound to grow delicious, mouth-watering tomatoes. I do every year and don't mind bragging about my results. 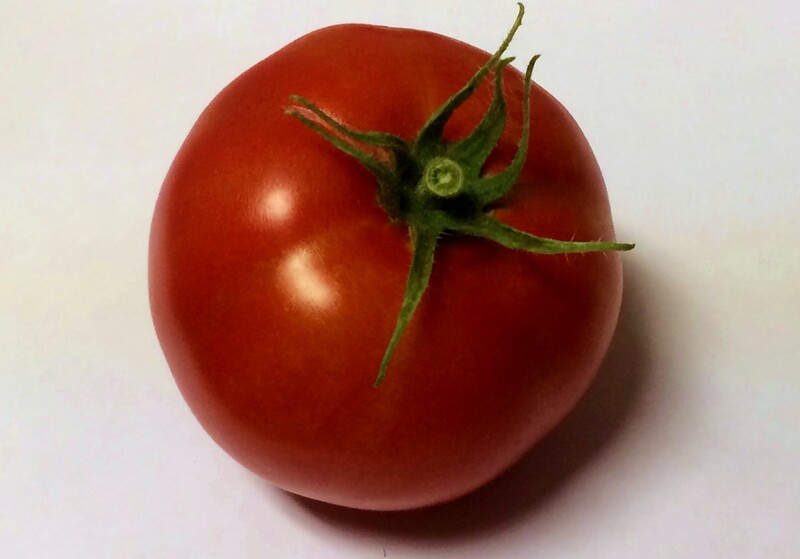 If you put Epson salt in bottom of the hole that your tomato goes in, be sure that you mix it in really well so the tomato roots don't come in contact with the Epson salt. I also don't care much for the tomato cages that usually can be bought in stores. I make mine for concrete wire. If you have large plants and few tomatoes, most likely to much nitrogen. Plants put all energy into growth of plant and not the fruit. Every year I have beautiful plants but no tomatoes. I water once a day add mulch and pick the suckers. What is wrong? Be careful about the plants you purchase from Home Depot. I have a friend who went through agricultural college and he told me the reason so many die after purchase, is that they have been over fertilized, in order to make them look more attractive to buyers. Let me know if you need any more help with growing tomatoes. I grow these every year.. The bone meal really does help. It also keeps the animals away as well. Hope you have some big tomato plants this year! I tried the last few years to grow with very little success so am definitely going to try the coffee and tea bags trick - tomatoes and caffeine sounds awesome!! In case anyone is wonder if tomato is a fruit or a vegetable.... Tomato, by the technical defintion, is a fruit because it has seeds. Awesome! Now if I can keep the squirrels from eating them we're in business. Other wise I would just rather buy them.Thanks for a great Hub.